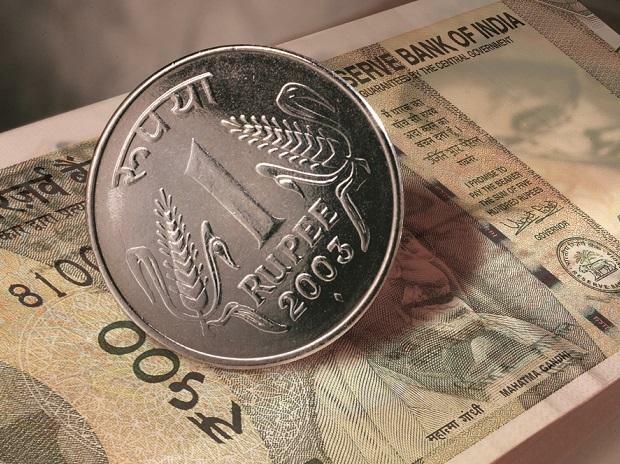 On Tuesday, the currency halted its six-day winning run to close 43 paise lower at 68.96 on emergence of demand for the greenback from importers. The rupee on Wednesday opened 9 paise lower at 69.05 against the US dollar. On Tuesday, the currency halted its six-day winning run to close 43 paise lower at 68.96 on emergence of demand for the greenback from importers. The domestic unit on Monday had surged by 57 paise to close at an over seven-month high of 68.53 against the US dollar. "Today, market participants could remain cautious ahead of the important FOMC policy statement, wherein the central bank governor is expected to remain dovish. On the other hand, the Fed governor could draw a plan on trimming up the balance sheet. Today, USD/INR pair is expected to quote in the range of 68.70 and 69.40," said Gaurang Somaiya, Research Analyst (Currency) at Motilal Oswal Financial Services. Analysts at Niraml Bang Securities note, "The USD/INR pair has marked a long green candle indicating possible reversal in the pair. It is currently trading below all its important moving averages. If the pair breaks the 69 level, selling can be initiated towards 68.80." On the global front, Asian shares got off to a cautious start on Wednesday. MSCI’s broadest index of Asia-Pacific shares outside Japan ticked down 0.1 per cent from a six-month high touched the previous day. Japan’s Nikkei was also down 0.1 per cent, Reuters reported. In the commodity market, oil prices dipped, retreating from a four-month high as economic growth concerns dampened the outlook for fuel consumption.